Provide relevant and high quality vocational education in an ergonomically positive environment thereby enhancing the performance of our students. Through our high quality and relevant education methods we empower our students to maximize their career potential. 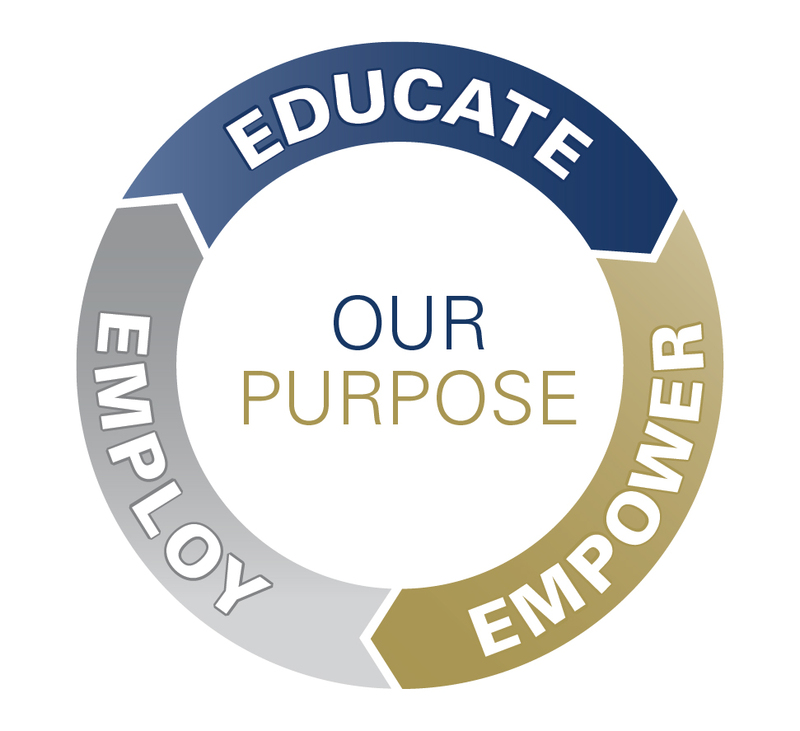 By Educating and Empowering our students we provide them with the skills to become gainfully employed and grow as responsible and productive citizens of society.